After a busy week of events I walked up the path to Cleatham Hall on a beautiful summers evening to be greeted by the Groom. 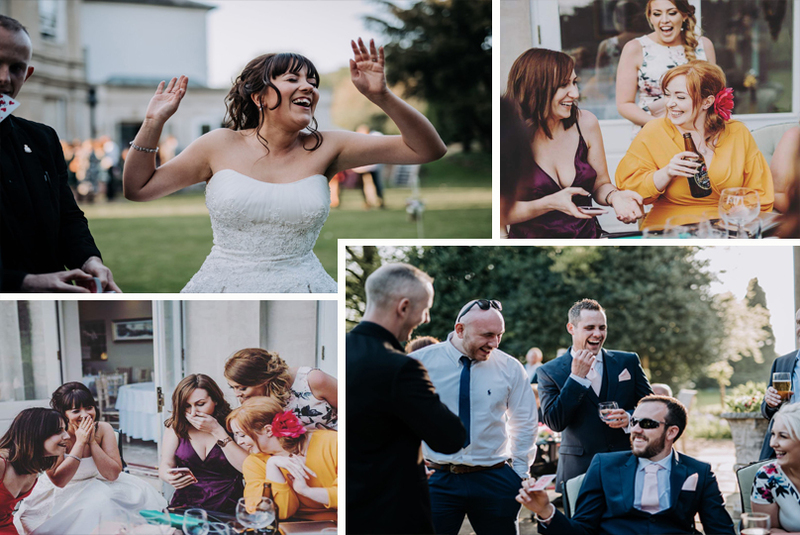 I was early as always but since Kazooieloki Photography were there and the guests were well settled with a drink I started early and captured some truly unforgettable moments. Jasmine was kind enough to write a short review for you all to read.